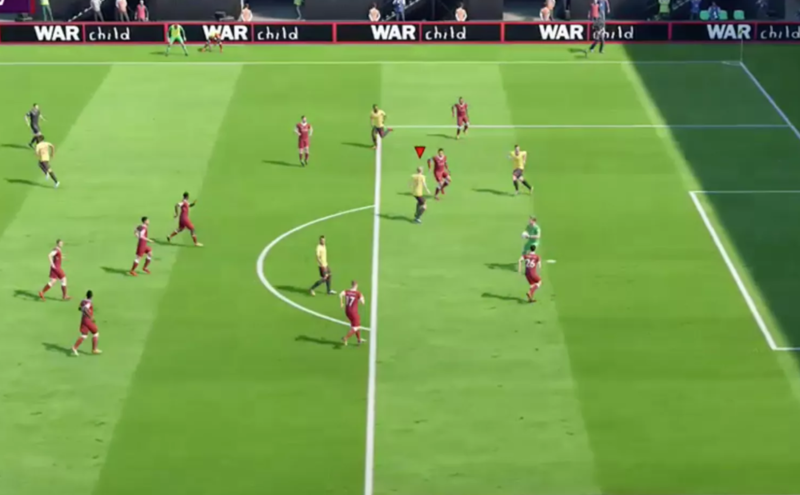 In the latest FIFA games, EA Sports has put a lot of accent on the multiplayer aspect, being able to organize worldwide leagues where players use their favorite teams to compete against each other. 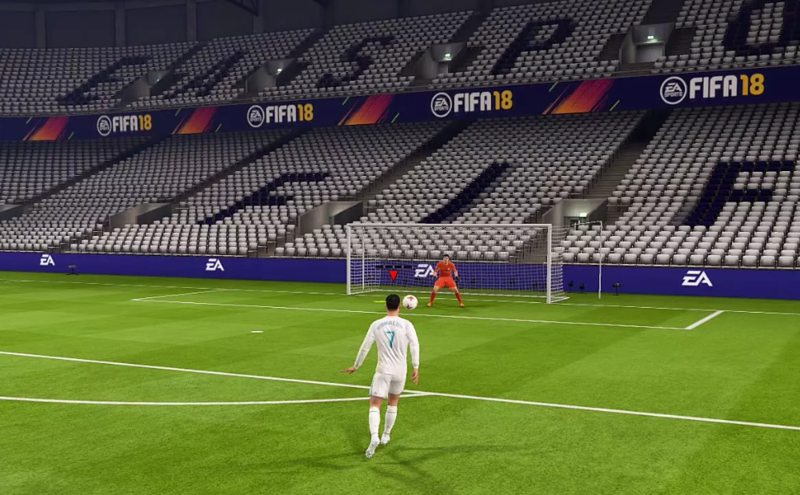 Unfortunately, there are many people who have a lot of experience with football simulators and, if you want to beat them, you will need to learn how to play FIFA like a professional. However, enhancing your FIFA-playing skills is just like learning how to play the piano; you can watch how it's done or use professional help, but ultimately, it's up to you to keep practicing over and over until you become truly great at it. In case you've got the time and dedication required, here's how to learn to play football in FIFA simulators. If you're a beginner, the first step that you need to take is to play lots and lots of matches versus AI opponents to familiarize yourself with how passing, shooting, dribbling, tackling and sprinting works as well as to understand the game's physics. Furthermore, in case you're used to playing on a keyboard, you need to learn how to use a gamepad as it's the far superior controller for this type of games. Once you've familiarized yourself with the game and the controls, the next step is to perfect individual skills. In order to help you with this, each FIFA game has some kind of training mode. For example, in FIFA 18 there is a Training Arena that's designed to hone your skills. When you think you've got it, complete the challenges regarding the skill that you've mastered. Now that you've begun mastering the game, you also need to play around with different tactics and team formations. First, learn each player's skills to know how to best use them on the pitch, then find the best tactics for your playing style. 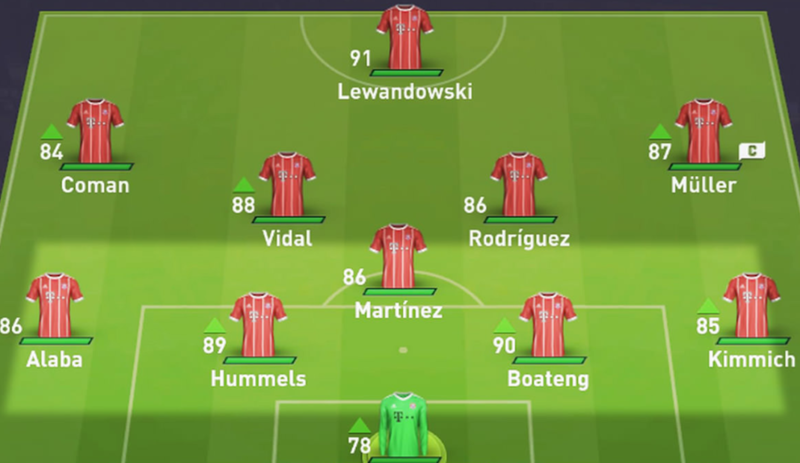 You should also play around with all the other formations in the game to understand how they work and what their weak points are in case your opponents use them. Optionally, if you want to speed up the learning process, there are quite a few websites and forums like GamerInstitute.com where you can hire professional tutors to teach how to play. These will stay with you in your matches, advise you, give you helpful hints and even teach you some moves or build-up plays in real time, while you're playing your games. 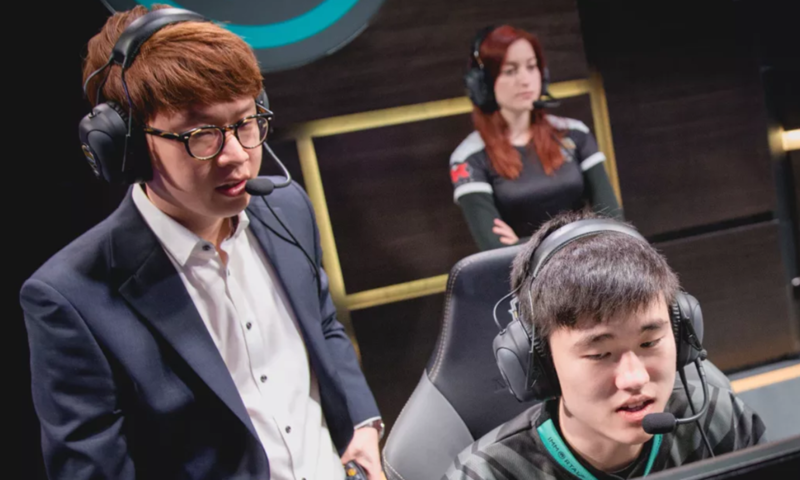 However, there are a lot of great players who have learned everything they know on their own, so you shouldn't spend your real life money unless you can easily afford it. 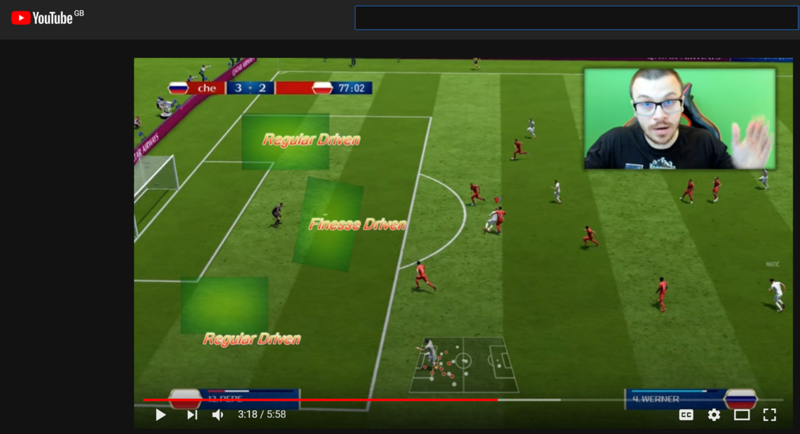 Finally, YouTube is filled with FIFA-related videos, so you might want to spend a few hours checking out some of them and see if you can find any useful tips and tricks such as unbeatable ways of executing free kicks, corners or specific attack situations. Additionally, YouTube is also a great place to go to in case you don't know how to perform a specific in-game action as you will surely find a tutorial there. Even though most people may consider this a waste of time and say that it's just a game, gamers understand the soccer bug and the need to be the best player there is. However, now that you know how to learn to play football in FIFA simulators, the question is: would you spend real money on a tutor to teach you how to be better at a video game? Let us know in the comments below.